You are here: Home > Videos > Configure once for Google Android and Apple IOS. 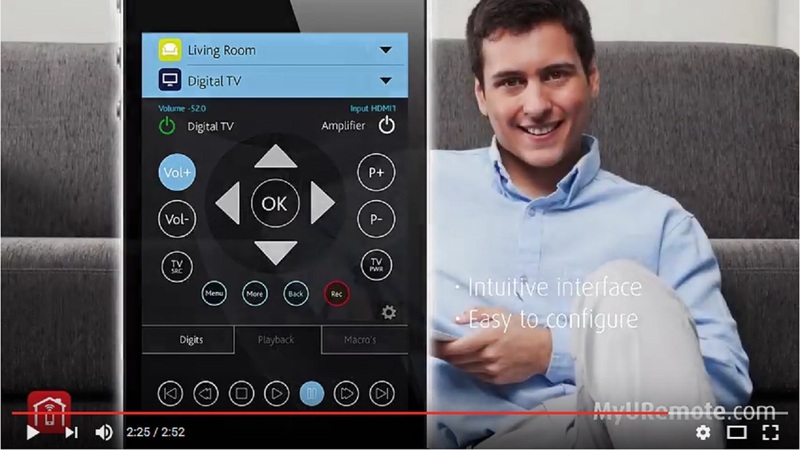 MyURemote supports multi platforms and is available on Google Play for your android devices, and Apple App Store for your iPhone or iPad. Create one account. Configure once online. 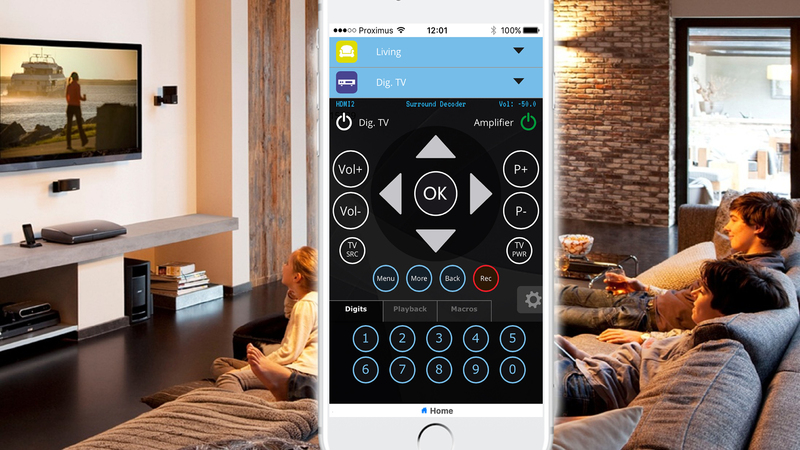 MyURemote supports multi platforms and is available on Google Play for your android devices, and Apple App Store for your iPhone or iPad. Create one account. Configure once online.